Not only can you get a FREE copy of Doom (released today!) with selected Asus Motherboards and Monitors, NVIDIA are now giving you the chance to win some sweet Doom releated prizes and they are absolutely epic!!! 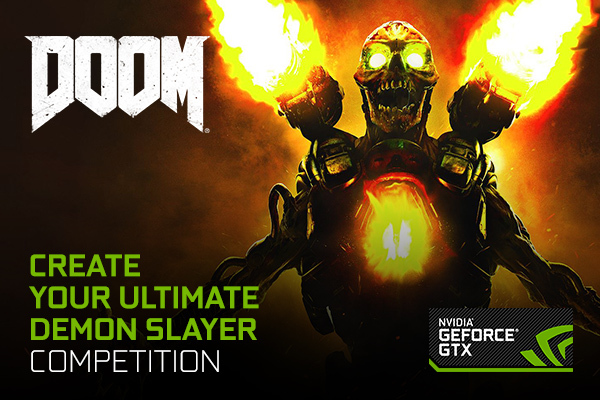 Get thinking about how you want to create the most destruction possible and then head over to the NVIDIA site here > https://contests.nvidia.com/en-gb/doomcontest to enter.